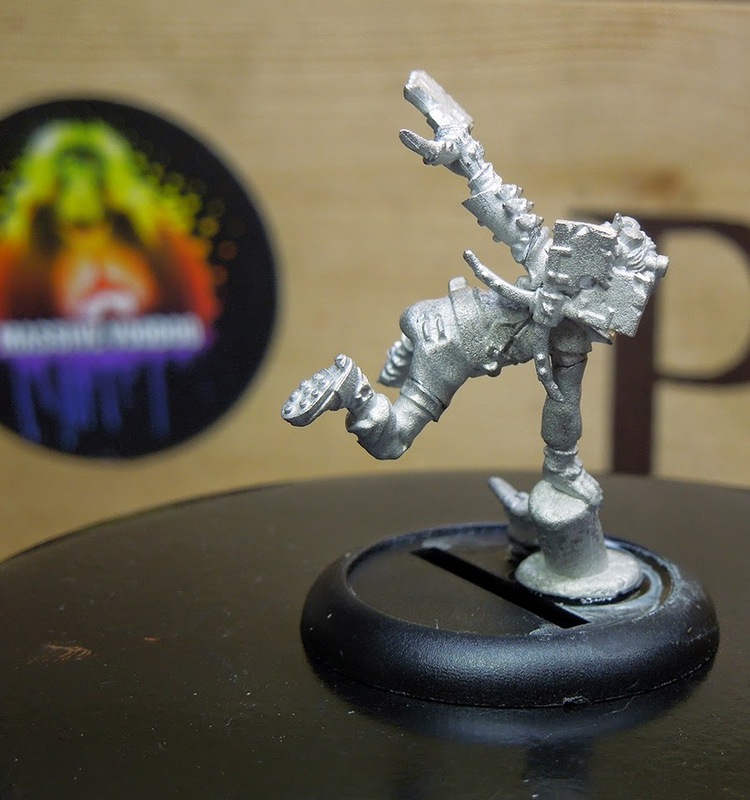 today Massive Voodoo brings you another Miniatures Unpacked. 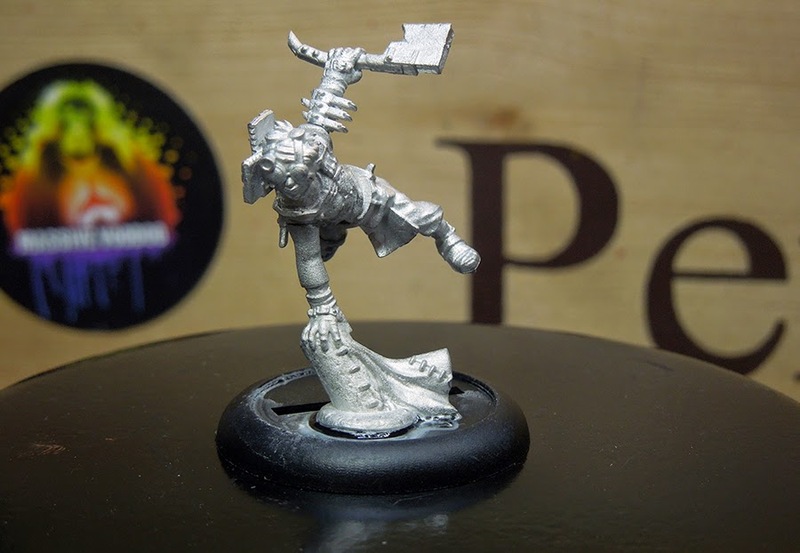 This time we will take a closer look on a miniature from the game Guild Ball, which was funded by its past succesful Kickstarter. 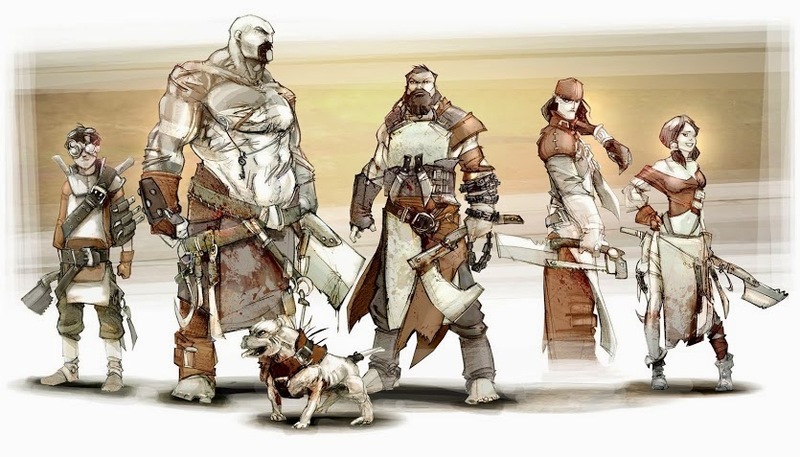 "Guild Ball takes place in a land now known as the Empire of Free Cities; it’s essentially a pseudo-historical setting with strong European flavours. The lands of the empire are made up of a huge variety of climates, cultures and landscapes each controlled by a sovereign City. Mob football is a game generally played between neighbouring towns and villages on feast days (hence the popularity). The game was originally played in the middle of towns and villages where the objective was to take the ball to the opposing side of town. But to prevent the inevitable collateral damage it rapidly evolved into being played in the surrounding countryside, often in a special field set aside for the purpose. At its core, players on opposing teams, clash and struggle to control leather wrapped inflated pig's bladder and attempt to kick it into the opponent’s goal. Over the years, rudimentary leagues and tournaments have sprung up, there have even been some national level games between city states. The Guilds have taken advantage of the huge popularity of the sport and have invested vast sums of money, creating professional teams and structured leagues. The public went crazy as the game was elevated to new heights of spectacle. 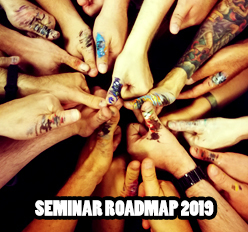 Guild Ball was born amidst a blaze of interest and publicity and with it, a whole new business and revenue stream for the Guilds. Games are now played out in front of vast crowds of fans, whilst behind the scenes the results can mean fortunes are won or lost on the kick of a ball." 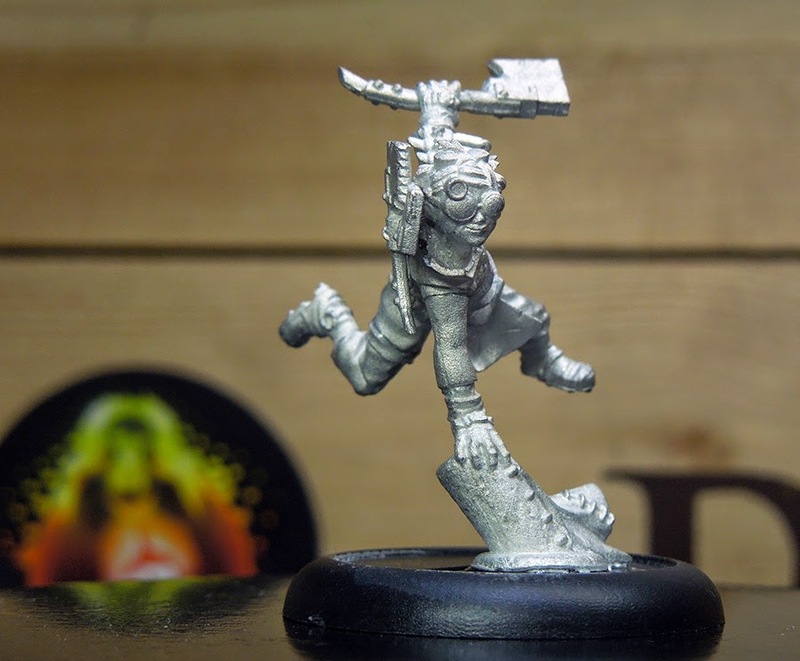 The Miniature we will have a look on comes from the Butcher's Guild and is called "Boiler". Boiler is the little guy to the left. Let's see how the model arrives - Honestly from the first impression we did not really understand what is going on there. Five white metals part allright, but how does the model look like when ready? It was time to start cleaning the white metal model. Having a closer look on the parts it was clear that they need a little cleaning but it is not bad. Some work with some blades and fine sanding paper and some simple mould lines and casting remains are gone. Well, after the cleaning process it was glueing time and the parts do fit perfectly here. A true pleasure to find such well prepared spots to glue. It appeared that "Boiler" seems to be a truely fast pacing character when it comes to mob football. Really a very dynamix pose, ready to strike fast. 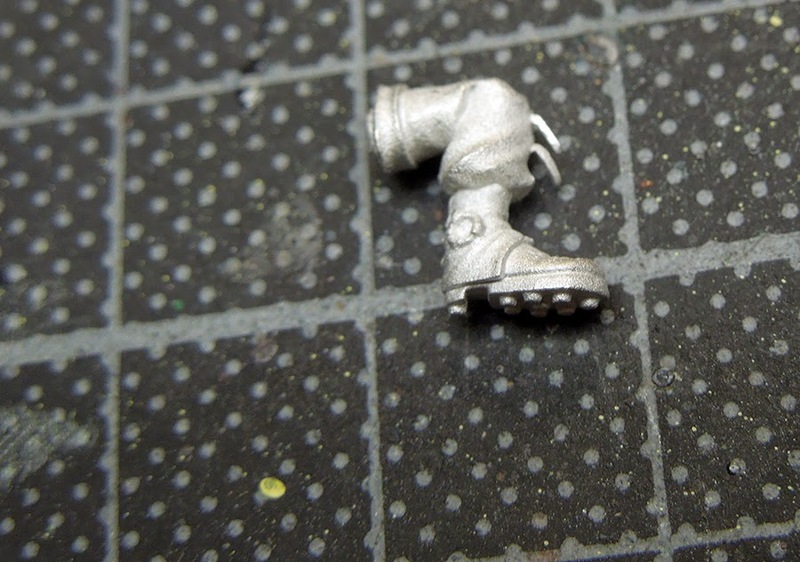 Boiler finds himself already under Roman's brush and is truely a cool Miniature to paint. Still an early WIP but definatly fun. Well, we can only recommend to keep your eyes to Guild Ball. 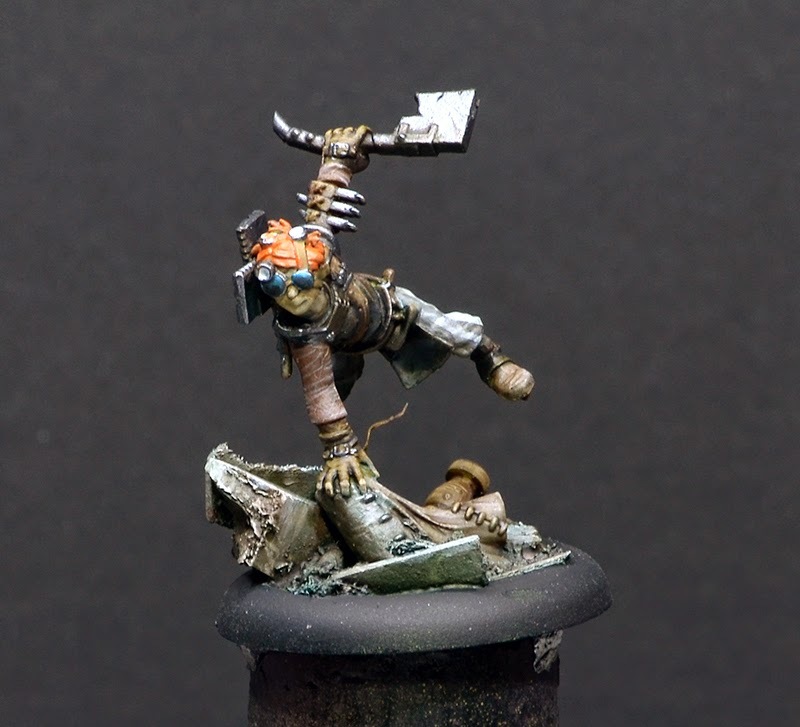 This surely is becoming one of the Skirmish Games with really cool models! Check their homepage to find out more about how the game is played, how to get started and about those many cool guilds. Been looking forward to these ever since I saw Kyles over on his blog. 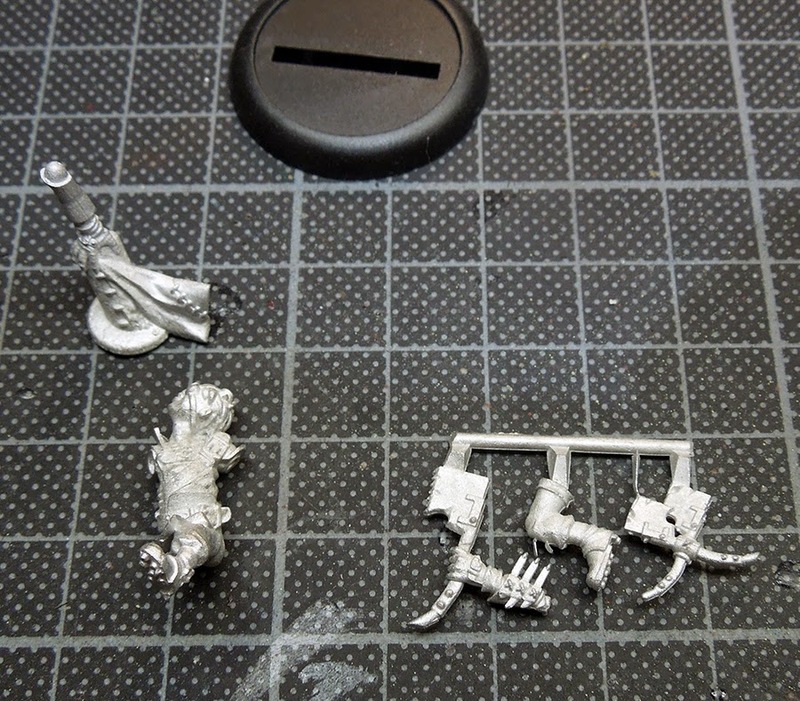 I'm going for the Morticians, Silence and Dirge are looking sweet. The game strikes me as a fantasy version of an old megadrive game, Speedball 2.